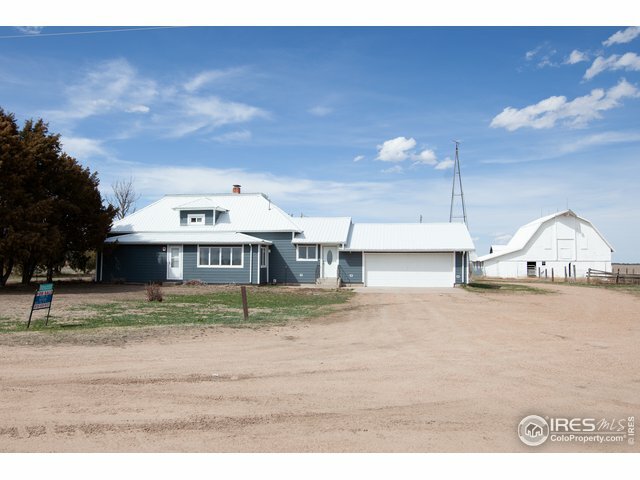 46011 County Road 32Haxtun,CO 80731U.S.A. 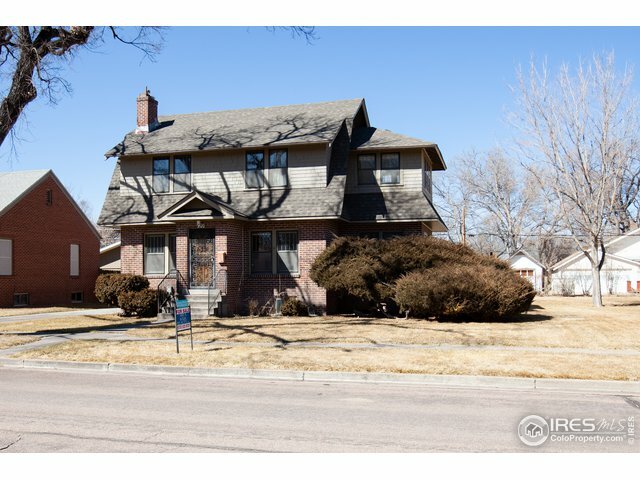 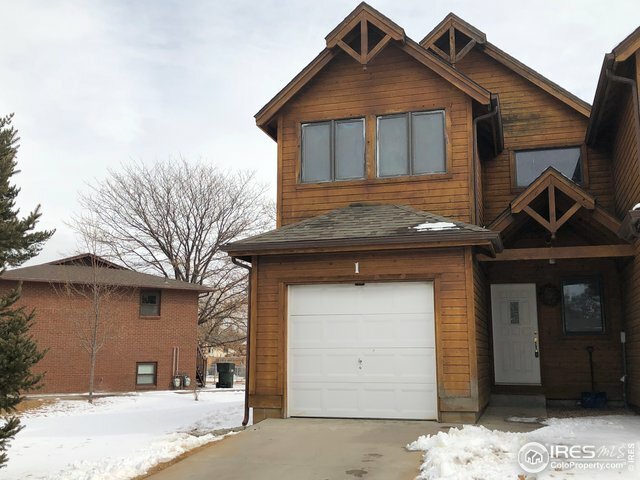 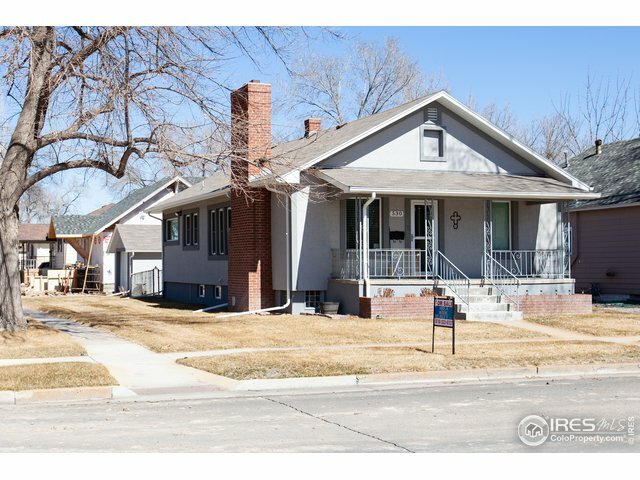 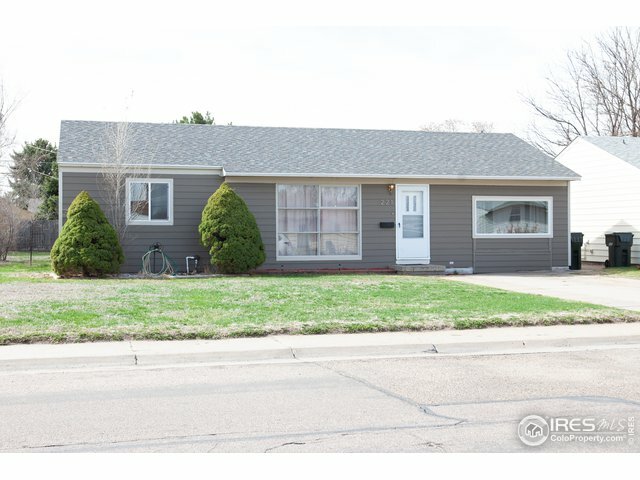 851 Denver St 1Sterling,CO 80751U.S.A. 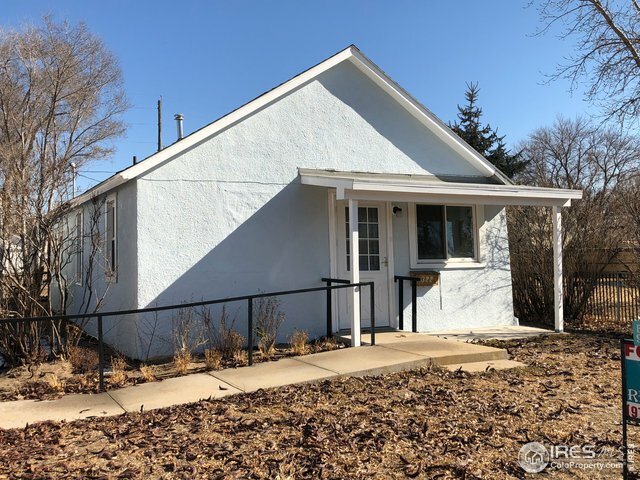 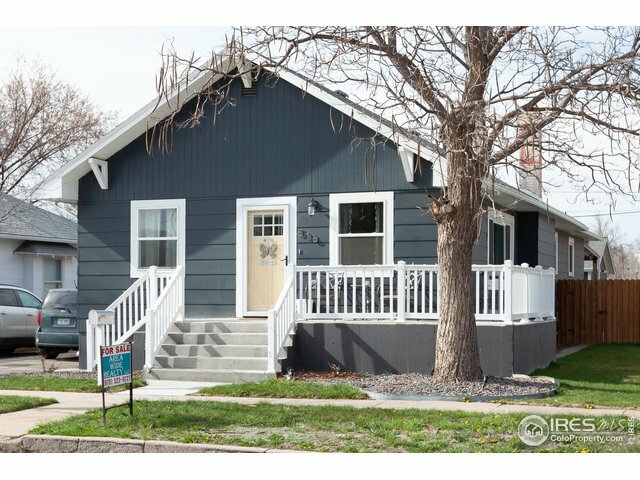 322 N 7th AveSterling,CO 80751U.S.A.